We have made bench seating for many restaurants as part of our Restaurant Bench Seat Manufacturing service. 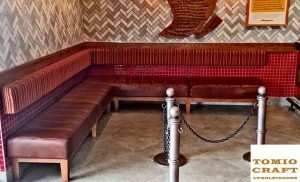 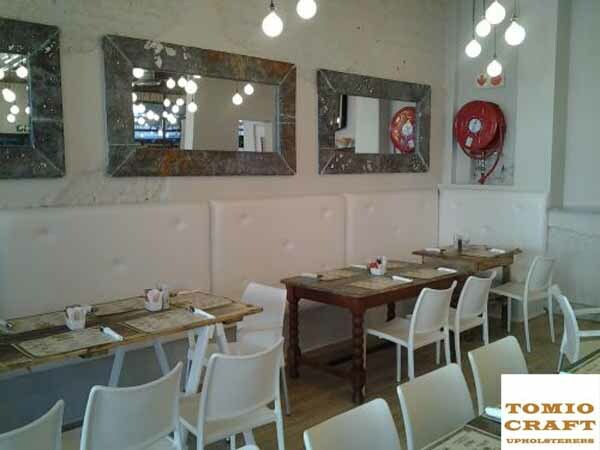 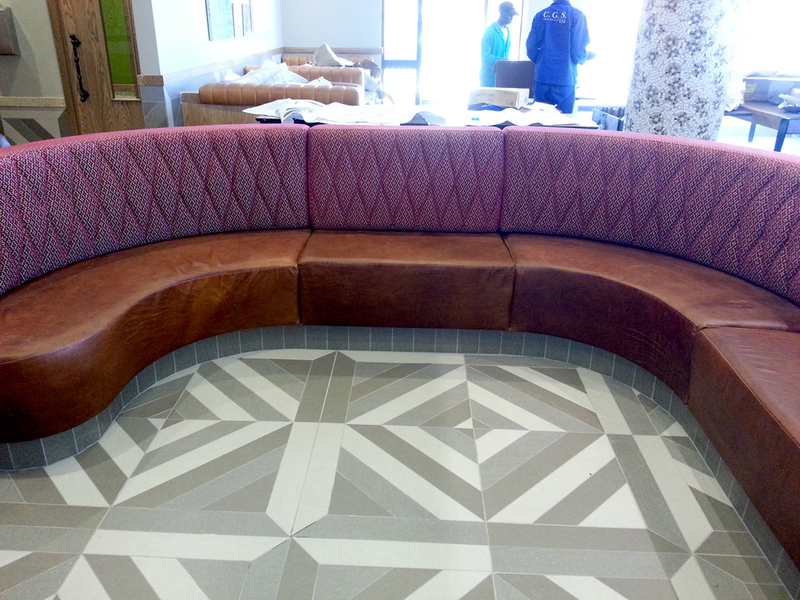 Tomio Craft is quite proud of Restaurant Bench Seating projects that we’ve undertaken over the years. 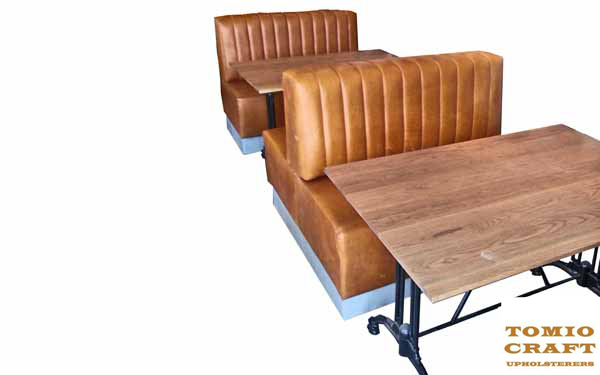 We have made bench seating for many restaurants as part of our Restaurant Bench Seat Manufacturing service. Your Restaurant is designed with specific colours and a defined style and that is why we stick to your colour scheme and corporate identity when we manufacture restaurant bench seating. 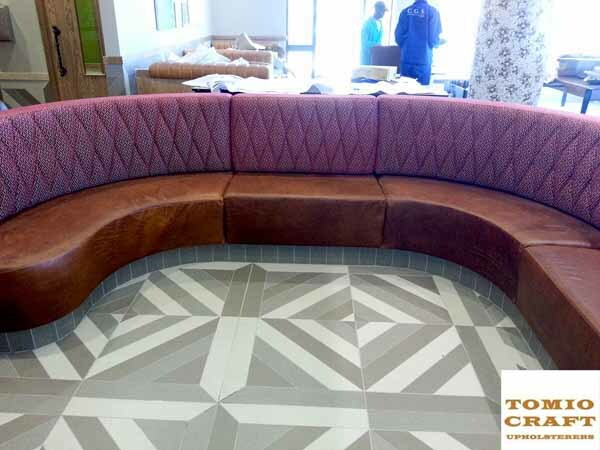 For added peace of mind, all our manufacturing services are done in-house to ensure you get the best quality at the best price. 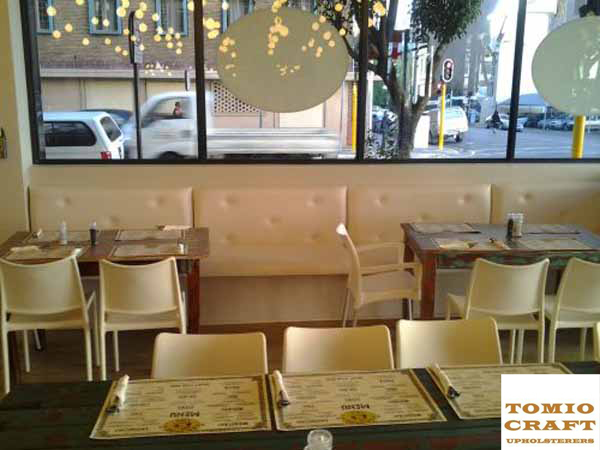 With Tomio Craft you will be more than satisfied with your restaurant. So if you want quality workmanship at an affordable price then contact Tomio Craft Upholsterers today!